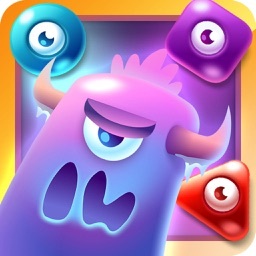 Jelly Monster: Match 2 Blast by BHG Media PTE. LTD.
by BHG Media PTE. 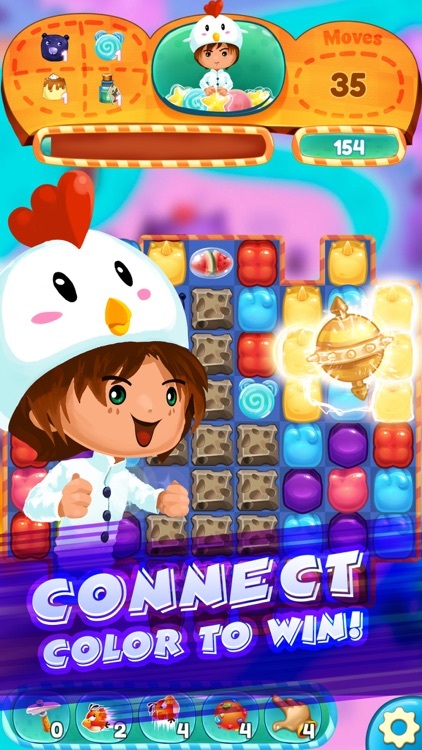 LTD.
Sweet Jelly Story: Match Blast is a completely free cute jelly paradise match-2 game with 600 LEVELS and UNLIMITED LIVES play as much as you want! Unlike most of the match-two game in market, it has a very unique way of playing. 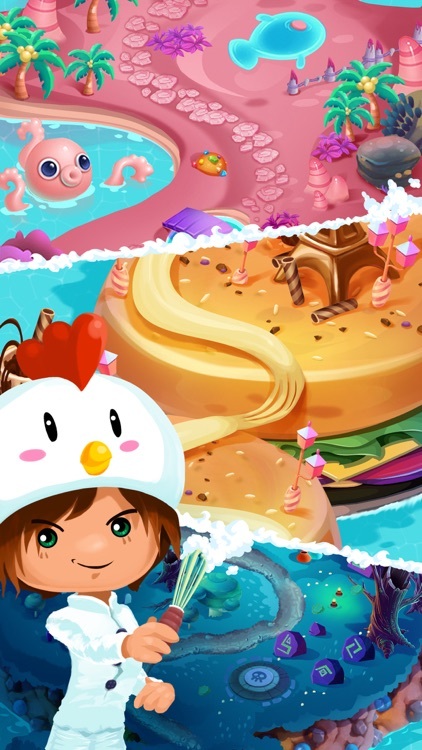 Sweet jelly story, one of the best match 2 crush games! Once you pop, you can't stop! The most popular classic candy legend 2 game in pudding pop style! Tap blaster on 2 or more same color jellies to burst monsters. But when you tap on more than 5 jellies, something amazing will be happening! Believe it, the more the better! Tap on 5 more jelly soda to create a juicy jam which has a special striped candy skill! Match three or more jelly candy blocks of the same color to clear the level and collect the toys from where jelly dad stuck. But be careful! Jelly No Puzzle is not that easy to save all the toy while your moves are limited! Your talent in solving puzzles game blast will be your best tool while playing this super addictive jelly game. No more crushing jellies, blast pop star, crunching cookies or farming. Bust the jelly candy blocks and enjoy this colorful adventure! Bust the jelly blocks and enjoy this colorful jelly games free adventure! 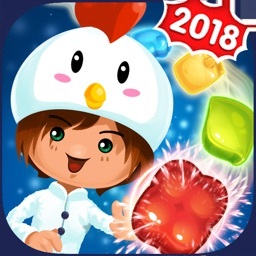 Sweet Jelly Story is new generation of match 4 games in 2018 year. Play the monster games blast & crush of the childhood toys block before they crumble in magic toy box! 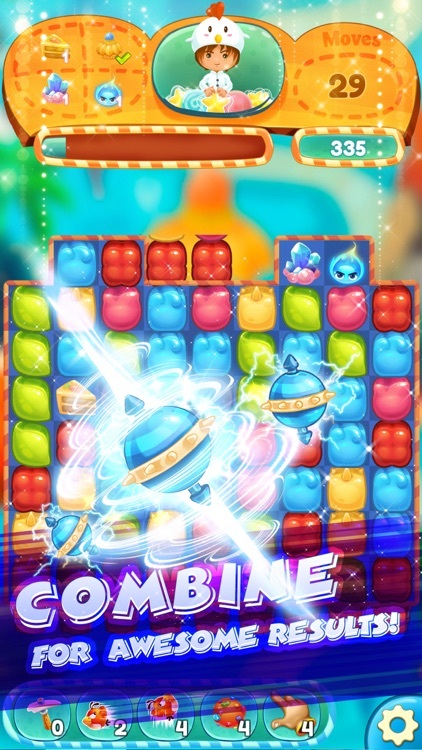 Rocket shooting with a powerful sweet jelly candy, this jelly car 3 and match 4 game is equal parts fun and challenging. Easy to play but hard to master! Fan of free jelly games? Can’t get enough of exciting blast puzzle? Then this tap game is simply perfect for you! 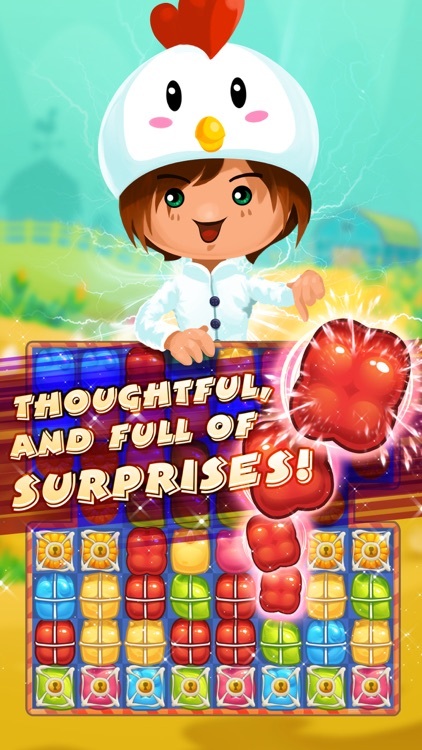 Get it now for free and test your puzzle solving skills with hours of block blasting fun! 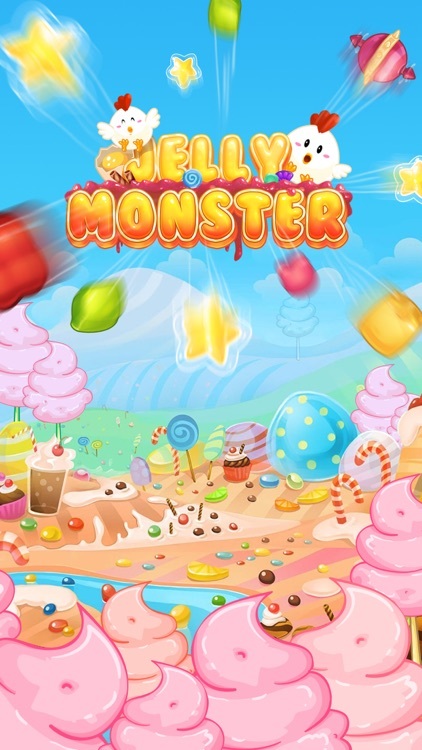 - Just tap on the same color candy jelly monster to crush them. - Click and crush 2 jelly heroes or more sweet candy jelly. 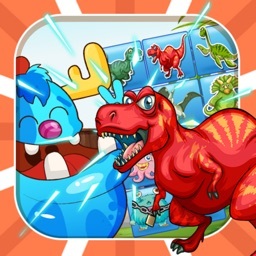 - Crush 5 jelly candy can create monster jelly dash rocket. - Smash the 6 connected jellies and make vertical small jelly hop rockets. - Crush 7 jelly monsters in a line to create jelly rush. 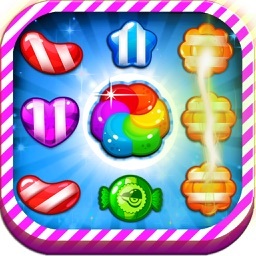 - Tap 10 candy jelly in a line to generate beautiful jelly bomb splash all board game. - Break up eggs to collect jelly king. - Achieve required score to pass levels, no time limit. - The more cubes get crushed each move, the higher score you will get. - Try your best blast the cubes cubes, you will be rewarded. - Facebook Leaderboards to compete with your friends and competitors! - One more thing, you can play the game at ANYWHERE ANYTIME，internet is not necessary for it. 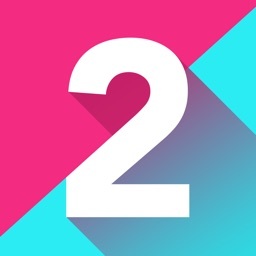 - Excellent and addicting match 2 breaker blast jelly new game! Don't waiting for collapse puzzle to download pop jelly games which are the best choice for all people to enjoy training brain puzzles mania game. 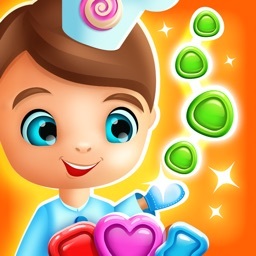 - Join 50+ million candy legend star players in this match games free! block puzzle pop game! Enjoy playing Jelly Puzzle and solve all the fun puzzles! - Please let us know if you have any question about this block puzzle game, please rate 5 stars and give us your reviews.